Rondell Henry, who prosecutors say planned to drive a truck into a crowd at Maryland's National Harbor, was indicted Wednesday for bringing a stolen truck across state lines. The man accused of plotting a terrorist attack at National Harbor in Maryland was indicted Wednesday on a charge of transporting a stolen vehicle across state lines. Rondell Henry, 28, of Germantown, Maryland is being held without bond after law enforcement officials detailed accusations that he, inspired by actions taken by followers of the Islamic State, planned to drive a truck into a large crowd. Henry is currently detained and faces a maximum sentence of 10 years if convicted. In an announcement Tuesday, a judge agreed with prosecutors that Henry could not be released because he is a danger to the public. The stolen truck charge is the first part of Henry’s prosecution. Charges are likely to be augmented by further evidence of Henry’s terror plot. 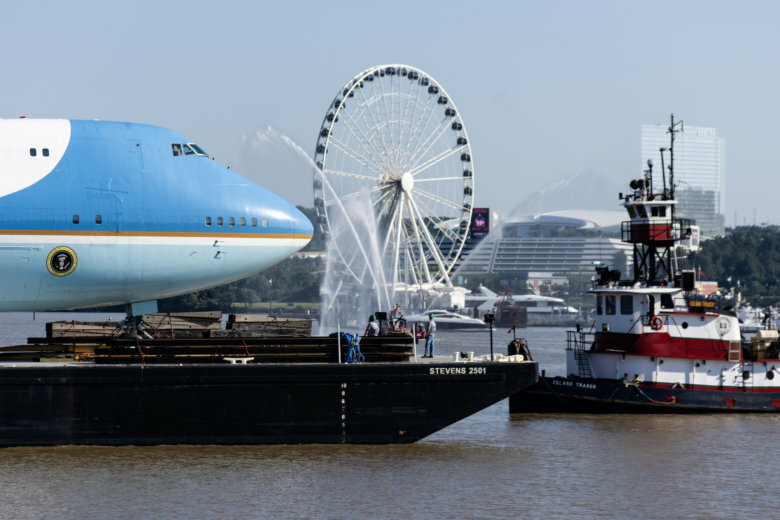 Henry took the truck from a Virginia mall on March 27 and after being stymied by security at Dulles International Airport, eventually made his way to National Harbor, where he broke into a boat and hid there overnight with the intention of hurting people, police said. He was arrested on March 28 after police tracked him to the boat dock. Investigators allege that Henry said he planned to carry out an attack similar to the one that killed dozens of people along a crowded oceanfront promenade in Nice, France, in the summer of 2016. Separately Henry faces charges in Prince George’s County stemming from his initial arrest. Those charges include theft, unlawful taking of a motor vehicle, fourth-degree burglary and malicious destruction of property valued at more than $1,000. He’s scheduled to appear in District Court in Hyattsville in late May.